The 2011 Iranian film "Please Do Not Disturb" will open this season's Film Festival Flix series on May 8, 2014 at 7 in the evening. Laemmle NoHo 7 (address: 5240 Lankershim Blvd. in North Hollywood) will host the premiere. 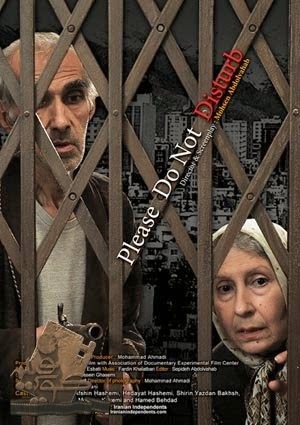 Written, produced and directed by noted filmmaker Mohsen Abdolvahab, "Please Do Not Disturb" is set in contemporary Tehran, the capital city of Iran, and portrays the city life in three distinctive episodes of sentiment, sensitivity and wit. In the first story, a young woman who has been beaten by her husband is about to file a restraining order, while her husband tries to talk her out of it in fear of career embarrassment. The next story is about a clergyman whose wallet and documents have been stolen and follows him as he tries to get the documents back from the thief. 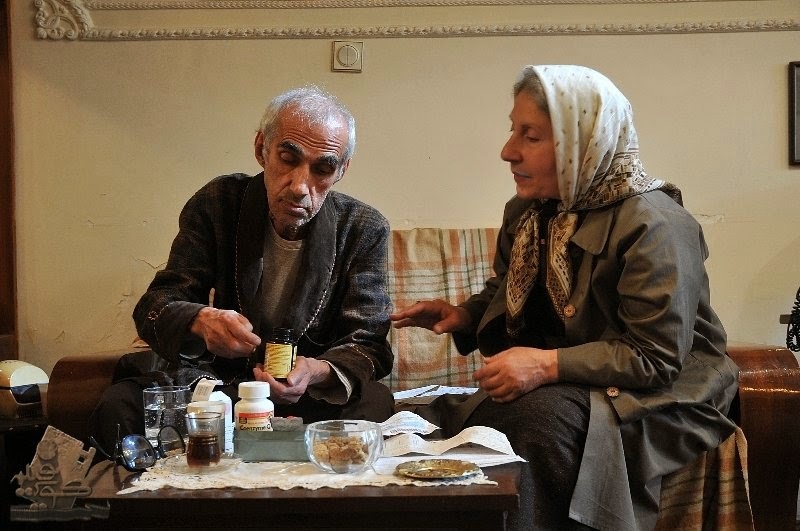 The last story is of an elderly couple alone in a building whose TV has broken and they are afraid of opening the door for the young repairman who has come to help them. The film stars Baran Kosari, Afshin Hashemi, Hedayat Hasemi, Shirin Yazdanbakhsh, Mohsen Kazemi, and Hamed Behdad. Tickets are available at the box office or at the fest's web page: www.filmfestivalflix.com. 6:00PM: Red Carpet Photos and Pre-Event Cocktails at Michael Roud Photography. 9:20PM: After Party at Eclectic Wine Bar & Grille, 5156 Lankershim Blvd, North Hollywood. Film Festival Flix has flipped the old distribution model to accommodate changing times and shifting viewer habits. In past years, distributors have used the internet to drive audiences to theaters. Film Festival Flix is using theatrical openings and a monthly nationwide theatrical premiere series to drive audiences to its virtual studio and distribution channels. And it’s working. Film Festival Flix’s monthly theatrical event series offers VIP passes, Q&A’s with filmmakers and social interaction with like-minded cinephiles in the comfort of local towns and cities nationwide.